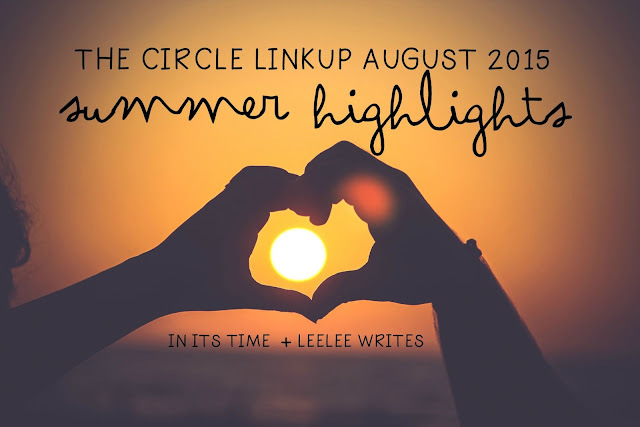 THE CIRCLE AUGUST 2015 | SUMMER HIGHLIGHTS. Oh, August. Your warm summer months, meteor showers, and beach trips are always welcome. But the countdown back to work and the beginning to the end of summer? Not so much. But there's good that comes from this, right? We get to spend some extra time soaking up the last bits of sunshine and we also get to look back and appreciate all that we've done the past few months. Which, if you ask me, is the perfect topic for The Circle. Yep! This month, my co-host and I are sharing our Summer Highlights--things that we did, trips we took, things we learned, and things we want to do before the month is over. But before we share ours, I want you to meet this month's co-host. She's sweet, full of joy, and never fails to encourage me--even though we're miles apart. polar bears, pink polka dots, sparkles, and my boyfriend. 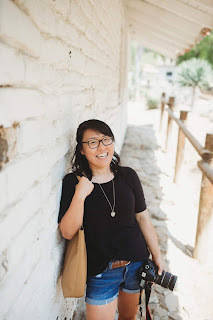 Be sure to check out Leelee's blog and summer highlights post, here! 1. A NEW JOB. I shared a little about it here, but I'm excited to be able to share more about it next month! 2. OUTDOOR ADVENTURES. I never thought I'd be an outdoorsy person, but I love a good hike and trip to the beach and am lucky to have gotten to do both this summer--I even got to see a family of river otters a few weekends ago! 4. EATING ALL THE FRESH FRUIT. The best part about summer, right? From berries, to melon, and grapes and cherries. I live for summer fruit, and I'm not exaggerating. 5. TAKING SOME ME TIME. I knew rest was what I needed and even though it meant stepping away from certain events and opportunities, it also meant rest and a very happy introvert. 6. SHOPPING TRIPS. I don't get to do a lot of errands and shopping trips during the school year, so even trips to Trader Joe's is a fun little everyday adventure during the summertime. 7. BEACH GETAWAY WEEKEND. We're still planning this one and I'm pumped to be able to get away with the family for a weekend at the coast! What are YOUR summer highlights? Are there things you learned, trips you took, photos you took that you haven't shared yet? Or are there some things you still hope to cross off your summer bucket list? 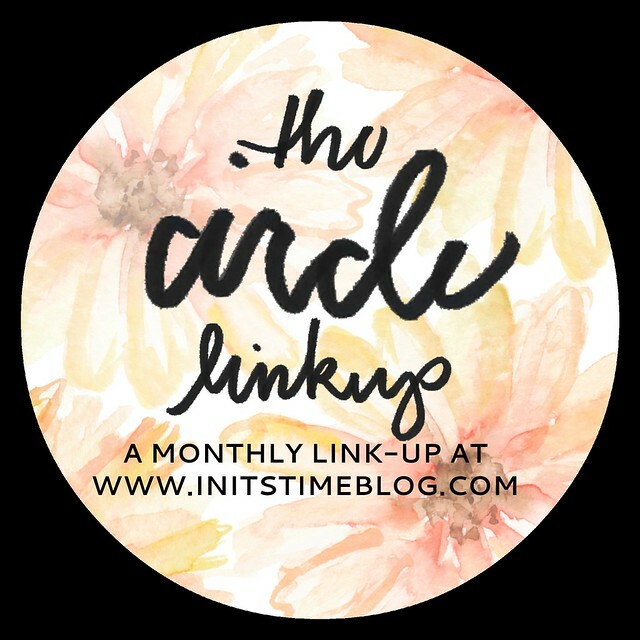 Write your post, grab a button (or use the hashtag #thecirclelinkup), and see what everyone else was/is up to this summer below! September is coming up quick! Next month, we'll share all about our hometowns. Our topic is called There's No Place Like Home and we'll highlight a favorite place, a home tour, or favorite thing about our home towns and we'll be sharing them here on Wednesday, September 16th!